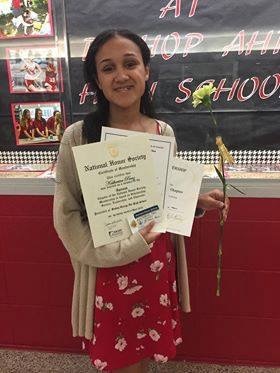 Congratulations to Katherine Perez, an alumni of ACS (Class of 2015) currently attending Bishop Ahr HS, who was inducted into the National Honor Society, the Italian Honor Society, and the Science Honor Soviety. It all started at ACS and we are so proud of what Katherine has accomplished and the fine young lady she has become! 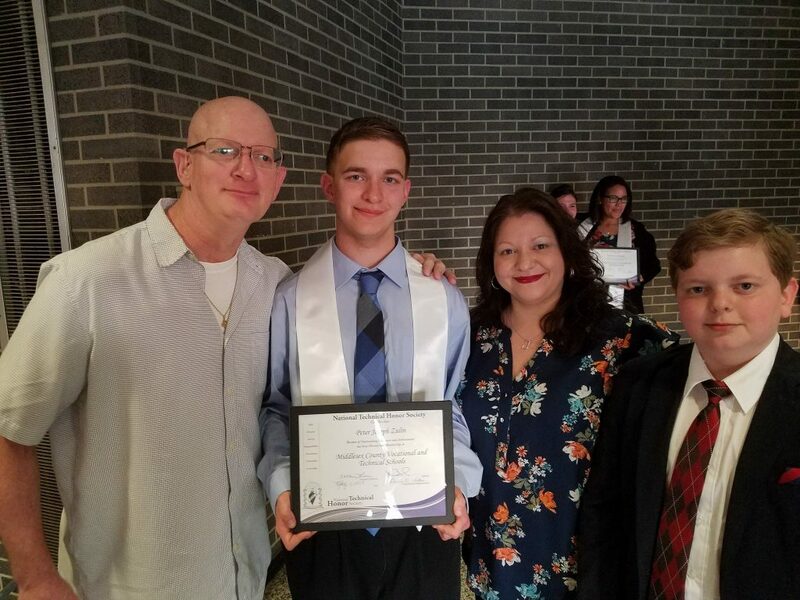 Congratulations to ACS alumni and a current student of East Brunswick Vo-Tech, Peter Zulin Jr for being inducted into the National Technical Honor Society. He was chosen based on his academic excellence, service and leadership . We are proud of the accomplishments of our notable alumni, and we’re proud that their success stories began here at ACS. 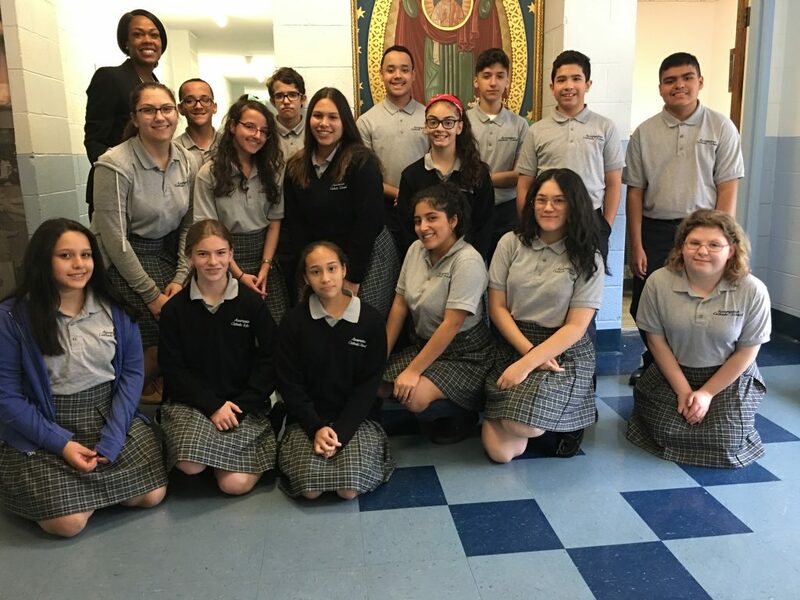 On a recent Friday afternoon ACS Classes of 2018, 2019, and 2020 had the opportunity to speak to Miss Stephanie De Los Santos, an ACS alumnus (2002). Miss De Los Santos, presently employed as a tax lawyer in Washington DC, first shared with the students about what she has been up to since graduating ACS. Then she shared her purpose in speaking to the students. She wanted to get the students excited about their future and to understand the importance of having a plan for the future today and not waiting for tomorrow. Miss De Los Santos gave a power point presentation showing the needed steps for a successful future beginning with freshman year of high school. Upon finishing her presentation, she answered many student questions. 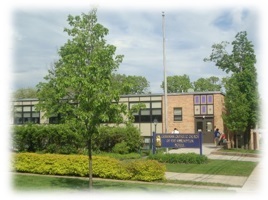 Hopefully, many ACS students are now excited about making plans for the future. 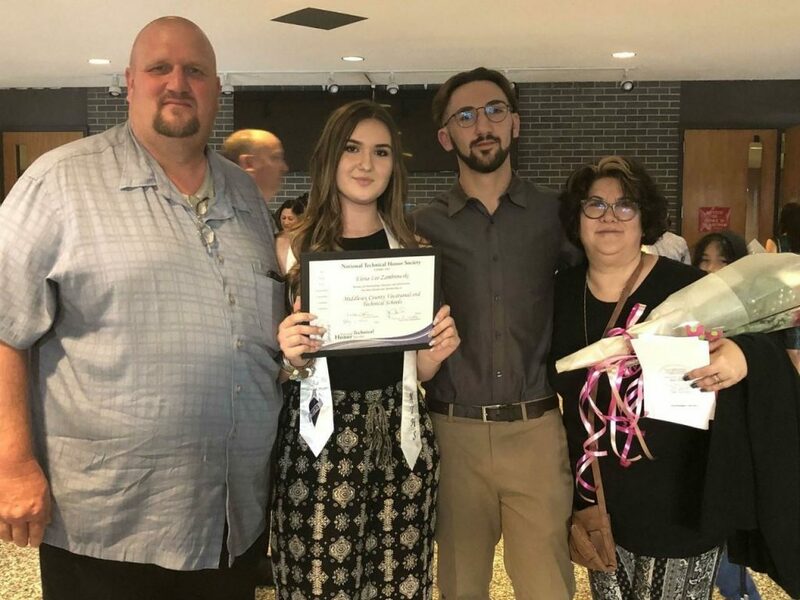 Amarilis and Anali Rodriguez, two Assumption Catholic School alumni, saw the need in their community of Perth Amboy and wanted to help make a difference. They have been hosting donation drives to collect nonperishable goods throughout the Lenten season. This Monday, the Ukrainian Catholic Church of the Assumption in Perth Amboy, NJ contributed enough donations to provide twenty baskets to families in need for Easter. Amarilis and Anali are so thankful to the parish and their The Alma Mater for the continued support and generosity.